A Red River College grad with a distinguished career in media and governance has been tasked with leading University College of the North’s new Centre for Indigenous Community Development. Sheila North, former Grand Chief of the Manitoba Keewatinowi Okimakanak (MKO), has been engaged to oversee the establishment of the new Centre, which will help Indigenous and northern communities with economic, social and cultural development. A 2006 graduate of RRC’s Creative Communications program, North will spend the next six months consulting with northern residents and agencies to create a vision for the new Centre. Once established, the Centre will be a cornerstone of UCN’s mandate to provide relevant, responsive education and training, by nurturing new ideas and conversations relating to Northern communities’ development, and fostering activity and programming relating to governance, treaties, health and reconciliation. A member of Bunibonibee Cree Nation, North served as MKO’s Grand Chief from 2015 to 2018. 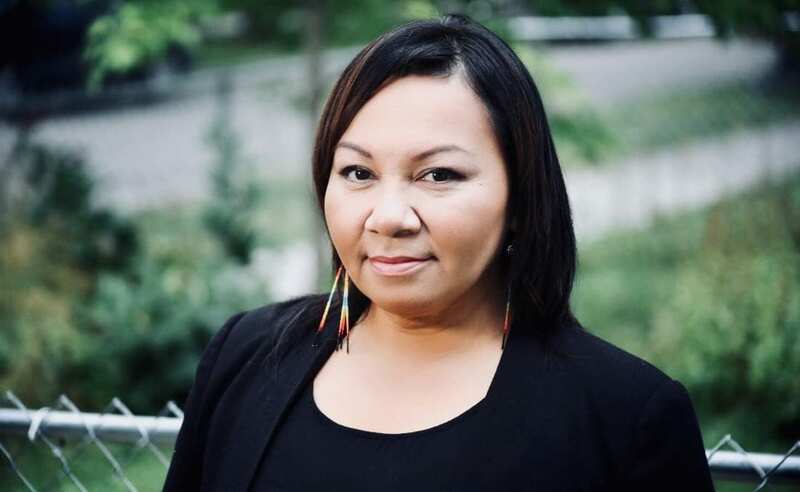 Prior to that, she worked as a journalist for CBC and CTV News, as well as an entrepreneur, an economic development officer, and the chief communication officer for the Assembly of Manitoba Chiefs. She’s currently completing a degree in Political Science at the University of Winnipeg.